Milk curd, or coagulated milk solids, is the byproduct of the effects of acid and enzymes on milk protein and fat. 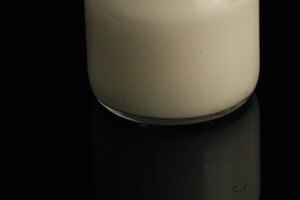 When acid is added to milk--either directly or as a byproduct of microbial fermentation by organisms like bacteria and yeasts--milk separates into curds and whey. 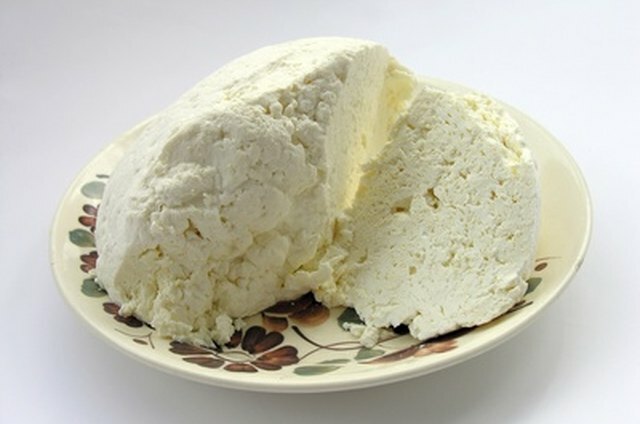 Milk curd is the strained byproduct of coagulated milk. It is usually made up of a mixture of the milk protein casein and milk fat. Milk curd forms when an acid is introduced into milk. 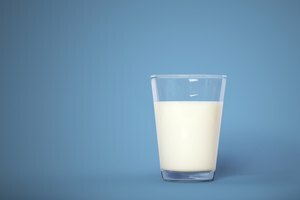 When milk is acidified, the protein and fat that is normally suspended in the milk begins to curdle, or become entangled. The entanglement of milk protein and entrapment of fats within the protein lead to the separation of the milk curd from the leftover moisture and soluble protein in the form of whey. Many make milk curd by simply adding edible acids such as lemon juice to milk and waiting for the curds to form, then straining the whey from the curd. Another common technique is that used in cheese-making, which involve the addition of enzymes or bacteria or yeast to accomplish the curdling process. 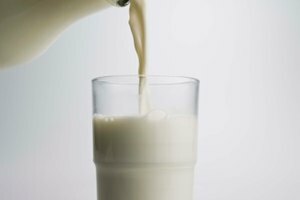 Bacteria, yeast and other microorganisms utilize the sugar that is naturally a part of milk to survive. When these microorganisms metabolize sugar, they produce acids as a byproduct, which leads to coagulation. Ayub Suleiman has been writing professionally since 2006. His areas of concentration are in private research, health, information and energy. He is a medical student at Jordan University of Science and Technology.